Excellent food just a little too many Japanese style. 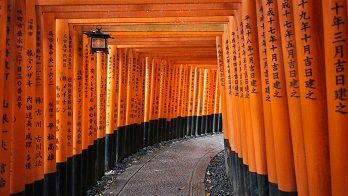 Get ready for an adventure from Tokyo to Kyoto with your own tour guide during a 6 Day Private Japan Tour! Customize this Luxury Japan trip with a Kimono Photo-Shoot, Tokyo Disneyland, or any of our top-rated Japan excursions & day-trips. See all Japan has to offer between the modern & traditional capitals of the country!